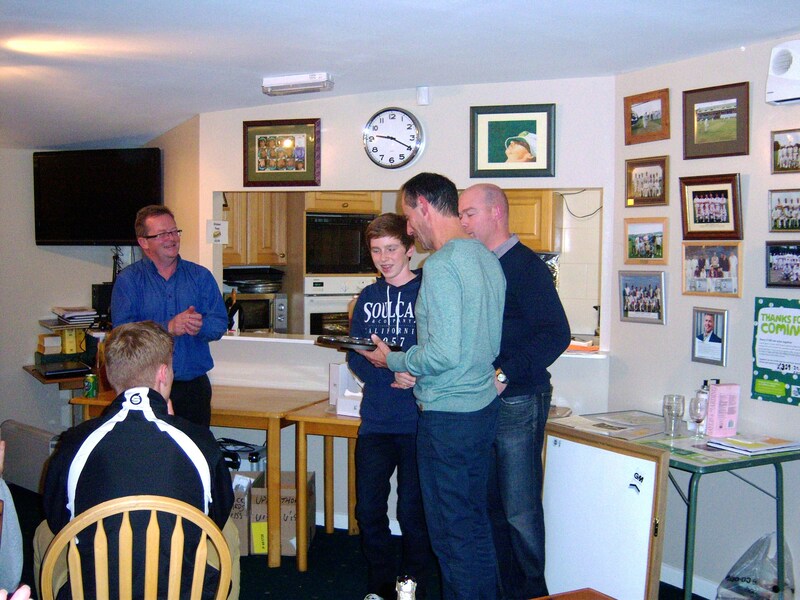 As Ben Earnshaw was presented with the 3rd Huw Thatcher Pride and Passion cricket shield on Friday 11th October I was left with plenty of reflections ……………. The over riding reflection for me was ‘how can it be 2 and a half years since Huw was here and involved with Upperthong Cricket Club’? It’s now even the 3rd time we’ve presented this shield, and as I sat there watching the 15 year old lads getting their end of season awards, I still couldn’t believe Huw wasn’t with his friends (who are now over 2 years older) getting his award and having a good night – what happened 2 1/2 years ago seems as wrong today, as it did then. I was also reflecting on 3 great lads who have been presented with the shield – firstly Sam Briggs in 2011, George Oakley last year, and now Ben Earnshaw. These 3 have been very deserving winners, and I love to see Sam and George round and about. Finally of course, congratulations to Ben who has developed into a promising cricketer as part of a very successful team this year. Ben plays cricket with a smile on his face – he has the ability to play well, play competitively, but to befriend the opposition at the same time. 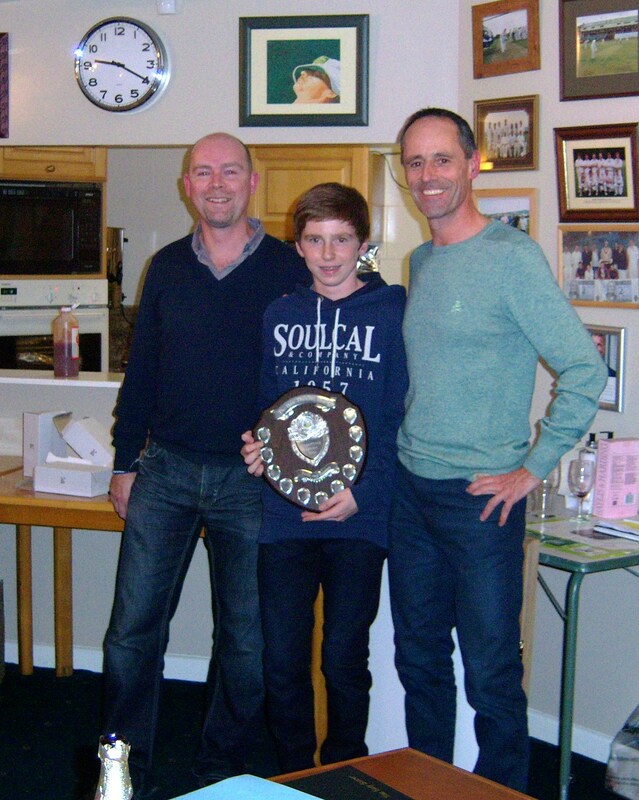 There is much about the spirit of Huw in that, so it makes Ben an appropriate winner of the shield and well done Ben – a worthy holder of the Huw Shield.